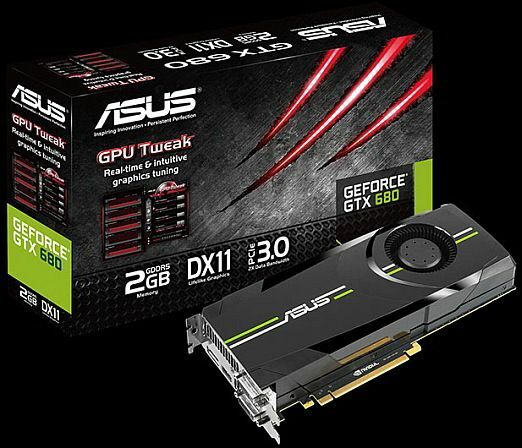 Asus has launched their Nvidia GeForce GTX 680 card in India, called the Asus GTX680-2GD5. The Asus GTX680-2GD5 has been given an astonishingly high price of Rs. 46,000 excluding taxes, roughly Rs. 14,000 more than ZOTAC’s GTX 680 (read our review) offering, which has been priced at Rs. 32,000. We, like the rest of the Indian tech industry are a bit flummoxed by the pricing – the card after all is not factory overclocked (same 1006MHz core clock, and 6.008GHz effective memory clock), or feature any special partner customization of note – hopefully, street prices will be much, much lower. Did we mention it comes with Asus GPU Tweak software? Find complete specifications at the end of the article. The Nvidia GeForce GTX 680 is a fighting contender for the crown of the fastest single-GPU card, competing and even beating the AMD Radeon HD 7970 in some cases. It is based on Nvidia’s new 28nm process, and features the company’s new 3.54 billion transistor Kepler GPU. For more details about the GTX 680, such as memory bandwidth, TDP rating, etc., refer to our previous coverage. 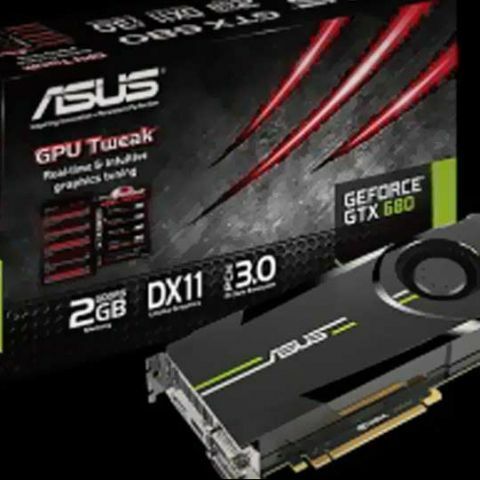 Dimensions	- 10.08 " x 4.37 " x 1.47 "
Will asus Gtx 960 oc work with? ?